February meeting, Sunday, Feb. 25th, 6:30. Howard County Fairgrounds, St. Paul, NE. 2018 Show Dates to be announced soon! Agenda items include: Proposed Bylaws, 2017 Show recap, Show dates for 2018, Sponsorships for 2018, plans for the 2017 Awards Ceremony. A big Thanks to all who made this year’s show a huge success! The Loup Valley 4-H Horse Conference OPEN Scholarship Show is Sunday, Sept. 17th, Merrick County Fairgrounds, Central City,NE. Show will be held in the NEW indoor arena! 9 AM Rain or Shine! LUNCH STAND ON GROUNDS! Please park on the North side of the arena. Lots of prizes, lots of classes. 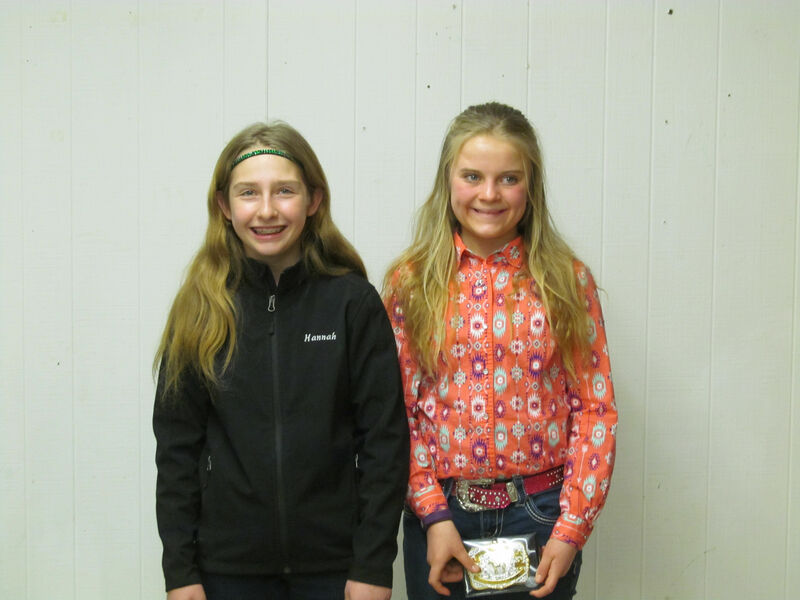 High-Point Awards for 5 Age divisions. 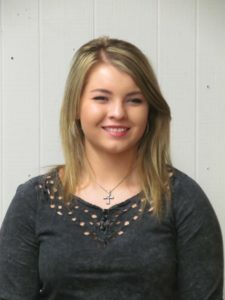 Call Sherry @ 308-624-0011 if you have any questions. Note: If you see a date of Sept. 24th for this show, please IGNORE that date. The 17th is correct. We hope to see you at the show! 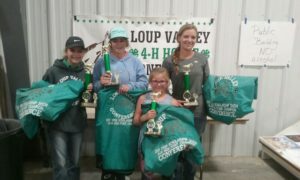 The 2017 Loup Valley 4-H Horse Conference Show Series kicks off Sunday, June 4th at Wheeler County Fairgrounds in Bartlett, NE. Start time is 9 AM with a full slate of classes! Contact Tina Naughtin at 402-376-5149 or 308-654-3014, if you have any questions. The Loup Valley 4-H Horse Conference has a long standing tradition in Nebraska, providing a series of educational, fun, family-friendly horse shows for 4-H Youth. Please consider a sponsorship to help keep the tradition alive. 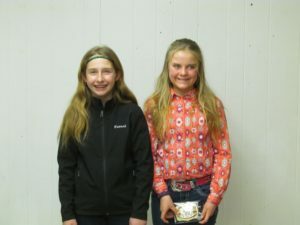 Sponsorship may be monetary, or in the equivalency of products or services to be used as show prizes, or as a clinic. Visit the Sponsorship Page for more details. 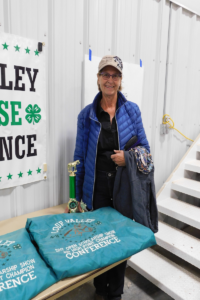 Thank You for supporting the LOUP VALLEY 4-H HORSE CONFERENCE! Any 4-H Youth currently enrolled in the Nebraska 4-H Horse Project is eligible to enter! Prizes and Ribbons for class winners! Compete for Year-End High Point Awards! All start times are 9 AM–Watch this site for more information and a show bill coming soon. 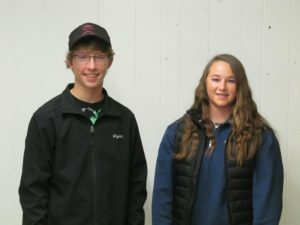 The 2016 High-Point Award Winners were announced Jan. 8th at a pot luck supper. 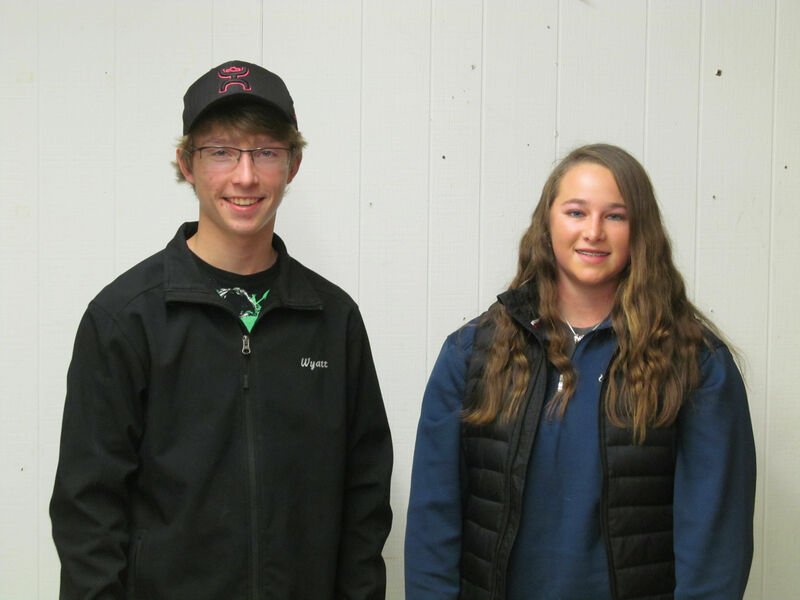 Congratulations to our 2016 Scholarship Winners! 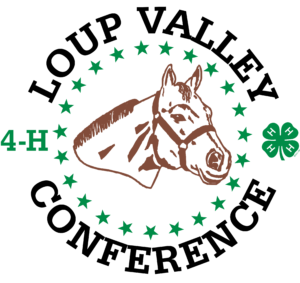 The February Meeting of the Loup Valley 4-H Horse Conference will be held Sunday, February 19th, 6:30 PM @ at the Howard County Fairgrounds, Extension Building. Copyright © 2019 . Powered by WordPress	| Theme: Radium.